Like chiropractic care, a primary goal of physical therapy is to heal and treat without relying on drugs and therapy. One of the chief differences is that physical therapy is more closely associated with mainstream medicine and is even prescribed by medical practices before and after surgery. PT (and chiropractic care, for that matter) goes back to ancient times when massage and the relief that comes from water that we now call hydrotherapy are believed to be used by Greek physician Hippocrates, known as the father of medicine. In a sense, you could say he is also the father of physical therapy. However, it took centuries before PT was regarded as accepted health care, although one element, fitness training, pre-dates it by centuries. PT went mainstream with the polio epidemic in the 1940’s and 1950’s when manual therapy techniques were used to help restore muscle function. The modern physical therapist is also trained in massage, but specialties now include post-operative care, orthopedic, cardiovascular and neurologic and pulmonary rehabilitation. Those specialties are usually just that, and few physical therapy practices provide treatment in all of these areas. Physical therapists and chiropractors can work together under the same roof, so to speak, to provide integrated care. Dr. Brad Butler, Chief of Staff at Oakland Spine & Physical Therapy believes that “physical therapy is probably the best thing out there for treating the muscular components of the spine.” It is also critical for functional improvements, postural improvements, flexibility and strength. The American Physical Therapy Association (APTA) explains that PTs examine each care recipient (“patient” is generally not used because it applies to medical care) and “develop a plan using treatment techniques to promote the ability to move, reduce pain, restore function, and prevent disability.” In addition, PTs develop fitness programs for individuals as a means to maintain or improve mobility, as well as ensuring more active and healthier lifestyles with programs they can follow on their own. In post-operative therapy, for instance, care continues after leaving PT via programs the individual can use on his or her own. There are obviously many similarities between PT and chiropractic care, and the integration of the two healing disciplines is a natural transition under the all-encompassing umbrella of health care. 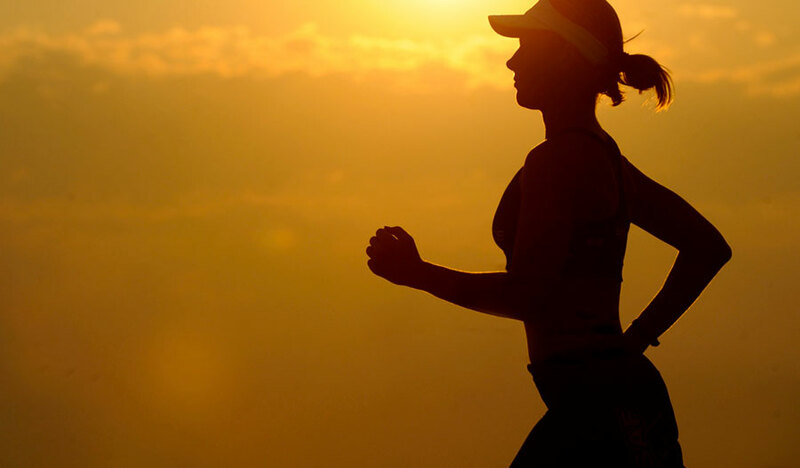 When joint pain becomes part of your life, you typically have two choices. Do you want to treat what is causing the problem or do you want to wait for significant deterioration and then choose your fate? At some point, when it comes to your joints, especially the knees, hips and ankles that carry your weight around, the only choice is surgery. The first choice is almost always a mechanical issue, which is the core of chiropractic care. Most definitions of chiropractic care in the healthcare field mention “manipulation,” specifically of the spine and other bodily structures. Technically, manipulation does take place within the multiple disciplines of chiropractic care, but just in the physical sense. Manipulation literally requires being manipulative, and that tends to be a negative characteristic when referring to feelings and emotions. Time flies and the initial phase of joint pain will ultimately pass. Eventually the mechanical treatments won’t resolve this dilemma of deterioration, even though we might be able to temporarily ease the pain and keep prescription medicines and surgery at bay. Joint pain is a dilemma that is growing, and it appears medicine is evolving into an increasing number of remedies and techniques that treat the end-result of painful joint issues instead of actually striking early enough to heal. We at Oakland Spine & Physical Therapy submit that only mechanical therapies can treat the mechanical dysfunction that created the problem that started it all. Medical advances, however, are still committed to treating and recovering the effects, even though surgical approaches, for example, are becoming less traumatic and less invasive. In the end they are offering the same old thing. Replacing that knee, which is now your sole option after living with and medicating the pain over the years, is now a smoother, faster and more efficient surgical process. Additionally, its design and components are commonly giving that new knee a lifespan of thirty years. What if the alternative were a healing process that corrects the mechanical dysfunction before it turns into a deteriorating arthritic joint that can only be resolved in the operating room? What if knee pain were only a fleeting memory, allowing you to remain mobile and pain-free for decades on the knees you were born with? When it comes to easing the pain of spinal stenosis, the narrowing of spaces within your spine, it’s all about relieving pressure. That would seem obvious, and it should also come as no surprise that one of the most effective healing tools is decompression. That’s why the Butler Spine Program at Oakland Spine and Physical Therapy includes decompression in its multi-faceted approach to treating spinal stenosis. This is nonsurgical, as is another spinal stenosis breakthrough— the LCT 1000 Deep Tissue (Class IV) Laser, which not only eases symptoms like pain but has been shown to slow, even stop, degeneration. Spinal stenosis can be sneaky, and often is, and that means you may have a full-blown problem before you know it. It strikes most often in the neck and lower back, known as cervical and lumbar stenosis, respectively. 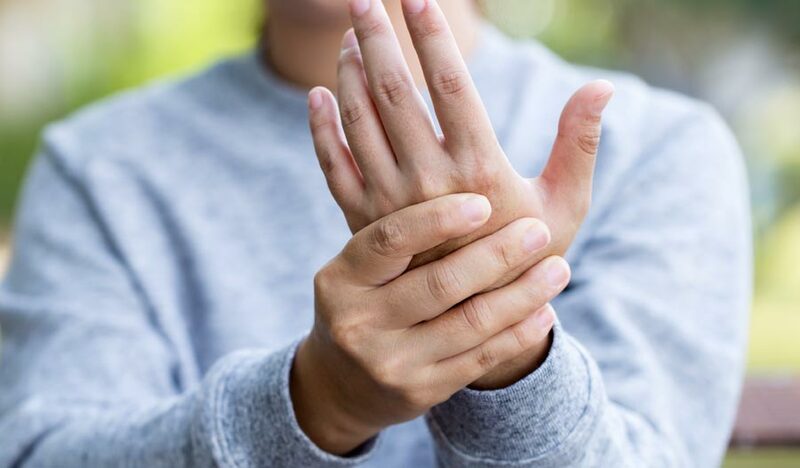 You may not notice the symptoms for a while, and they may be so gradual that your pain threshold, for example, may adapt as the condition worsens. It may be detected via an MRI before you actually feel anything, but MRIs are usually conducted after reporting symptoms, so it might be a slippery slope toward reaching a diagnosis. And, of course, there is no specific treatment until there is a diagnosis. 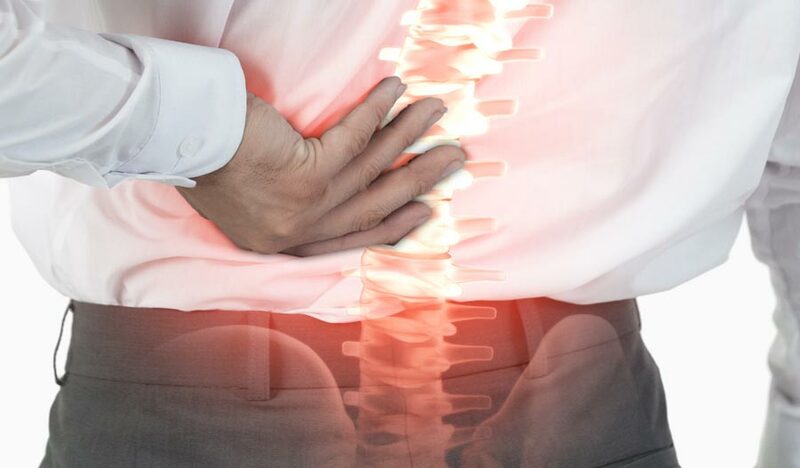 However, many of the fundamental features of chiropractic medicine, being noninvasive and an alleviator of pain, might actually precede the symptoms of spinal stenosis and stymie the degeneration. The most common symptoms are pain in the lower back and/or neck. Lumbar spinal stenosis is the most common of all, but we say “and/or” because it could be both. As for the symptoms of lumbar stenosis, weakness, numbness or tingling in the extremities emanate from the lower back too. Cramping and aching from standing for long spans of time might be blamed on deteriorating knees or poor circulation, but it is also a symptom of lumbar stenosis. The Butler Spine Program is all about relieving the pressure and taking the woes of spinal stenosis out of your life. If you do much online research on chiropractic care, you are bound to see an amazing amount of repetition on practitioners’ websites. We’re talking word-for-word by the hundreds, and though this might be technically defined as plagiarism, nobody seems to complain too much. That is because much of the purloined parlance is within the industry, so to speak. Quoting information that educates the public on the advantages of chiropractic care and mainstream studies that cite its many advantages, seems to be shared material for chiropractic practices all over the country. Plus it is proven and factual. Aside from informational pages on these websites, you’ll also see this wholesale misappropriation of wordage in blogs on sites promoting everything from nutrition to acupuncture. Bloggers should know better, since they are usually professional writers and copywriters, but, then again, why not repeat someone else’s writing if you can’t state it any better? Look at it this way. If it was your writing showing up on websites all over the country, you might actually feel complimented because so many people in the field preferred your words over their own. Chiropractors are not alone. This seems to be particularly pervasive in the healing arts, including medical doctors, dentists and even healthcare financial advisors. Their websites are replete with hundreds of words lifted from elsewhere, and it is almost impossible to trace their origin. We’ve found numerous websites that are sharing writing without attribution, but we doubt anyone is going to mind all that much, because what’s good for one is apparently good for all— as long as the author doesn’t complain. Even though this survey is pretty much outdated more than a decade later, we found the above passage unchanged on 54 different sites all over the country and once in the UK. Most were chiropractic sites, but it was also on sites promoting pain therapy, yoga, cancer treatment, Chinese martial arts, holistic nursing, massage therapy, a suburban newspaper and even Wikipedia (the subject was therapeutic touch). There have been some simple stereotypes associated with chiropractors over a history of almost 125 years, but there are now as many as 150 techniques recognized by the American Chiropractic Association (ACA). Finally, there are chiropractic rehabilitation offices like Oakland Spine with multiple techniques and disciplines. These may include advanced technologies and modalities such as physical therapy, massage therapy and acupuncture. “This is the model we utilize because I feel it’s giving the patient the overall best opportunity to heal and recover from more chronic and advanced spinal conditions,” Dr. Butler adds. The simplest hands-on technique is typically confined to adjusting the low back or pelvis. It is a fundamental phase of chiropractic education and students learn it early in schooling and training. Targeted are stiffness and pain, as well as increasing mobility. Another technique involves using a hand-held instrument that transmits a gentle impulse into sections of the spine. There is very little discomfort in this process, known as the activator technique, and it is used to alleviate lower back pain and even for headaches and migraines. Decompression manipulation is a technique commonly used in chiropractic clinics and preferred for treating herniated discs, sprains to the facet joints between discs, and scoliosis. The treatment is described as a gentle stretching motion on an adjustable table. Speaking of adjustable tables, the drop-table technique relies on a padded table with platforms that drop slightly in sequence with thrusts of the chiropractor making adjustments to both the spine and extremities. Finally there is the diversified technique that, like the drop-table technique, is used on both the spine and extremities. These are very precise manual applications, that are effective at restoring normal alignment and movement of the spine. 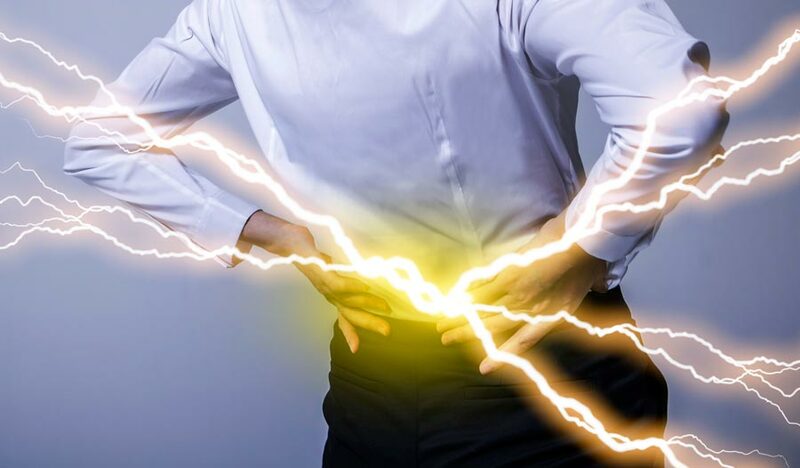 Eighty percent of Americans will suffer from back pain in their lifetime, but what we are observing here at Oakland Spine & Physical Therapy is that people are experiencing this all-too common aggravation at younger ages. It’s an ordeal that may lead to lack of mobility and disability at an age when you should be enjoying life at its fullest. Why are we experiencing what might be described as an epidemic of back pain at a time when our challenges are supposedly being eased by technology. Our ancestors, after all, labored long hours every day in agrarian pursuits or working at industrial jobs. Their more physically demanding lives started at an earlier age, as adolescents and even young children, and chronic back injury would seem virtually inevitable. There even seems to be a marked increase in back pain since the 1970’s and 1980’s when early technology were easing the load on farms and in factories and an increasing number were earning their pay as white-collar employees. 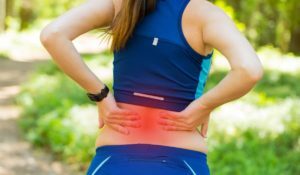 The reason back pain is worse than ever, affecting people younger than ever, is that the world in which we live and work today is so different from the decades before computers, cell phones, and various technologies constantly available to us. We spend an inordinate amount of our time squinting at laptop screens and scrolling through our cell phones. We’re sitting more and moving less, consuming hours every day huddling over digital devices with stress and strain moving down the body and into the neck and back. Poor posture can exert extraordinary stress on your spine and even change its shape over time, impacting blood vessels and nerves. From there the stress can move to joints, muscles and the discs. Unchecked it will inevitable lead to back pain. So if the effects of poor posture will inevitably lead to back pain and decreased mobility, is it possible that correcting your posture before it’s too late reverse the deterioration and save you from years of back pain? The good news is yes. 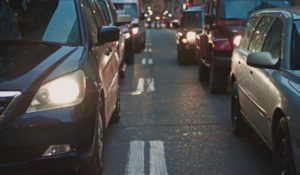 If there is no relief in sight, mobility will continue to worsen. That relief is up to you, and we’re here to help at Oakland Spine & Physical Therapy. How Much Is a Pound of Cure Worth? Both are healing sciences, but the chief difference is that one is preventative in nature and purpose, more about bolstering our immunity and keeping disease away than treating disease that is already there. We are essentially prisoners in a high-priced healthcare system that is run primarily by medicine. The treatment of existing disease is a lot more expensive than preventing disease and adopting healthy lifestyles. There is a big push in medicine toward early detection, which is just another justification for drugs and surgery, chiropractic professionals believe. Finding disease early when it is most treatable is certainly better than dealing with it in an end-stage scenario. However, the best option of all is to prevent disease before it can happen. A growing number of medical doctors are seeing the light by using preventive approaches in their practices, including educating patients on nutrition and healthy habits like exercising, refraining from tobacco use, moderation in alcohol consumption and overeating. A big part of preventative medicine is to motivate the patient or individual to adopt the practices that would prevent diseases that might otherwise occur with continued poor lifestyle choices. For example, as many as eighty percent of American adults suffer from back pain. Do you wait until the pain is so great that potent drugs and surgery are the only options? Poor Richard (a.k.a. Benjamin Franklin) admonished us that “an ounce of prevention is worth a pound of cure.” That pound of cure was costing each of us on average of $10,348 per person in 2016 for health care. The per capita cost for prescription drugs alone, as of the spring of 2018, was about $1,500, according to a study by the Journal of the American Medical Association (JAMA). 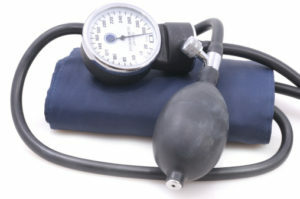 If the medical doctors can see the toll this is taking it is truly a time for dramatic changes in health care. The holidays, as enjoyable as they may be for family gatherings and just plain vegging out from a busy work schedule, can take their toll on your health. This is the time of year when you are most likely to abandon a faithful exercise schedule and a healthy dietary regimen. The plan is that you’ll get right back in the saddle again, and, after all, Thanksgiving and Christmas are not the time for self-denial. Psychologists tell us that people who are not overweight may gain a pound or two over the holidays. After all, it takes 3.500 extra calories to gain a pound. Five pounds translate into 18,500 extra calories. The average man requires in the neighborhood of 2,500 calories a day just to maintain healthy bodily functions, which should mean zero weight gain. This does not figure in metabolism and activity levels but is a vivid illustration of how even short-term overeating affects weight gain. Now when you consider that you have to cut that daily calorie intake to 2,000 calories to lose a pound a week, it indicates how hard it is to get back on track. As far as compensating by initiating a daily exercise routine, consider that you burn only 100 calories by either walking or running a mile. People who are already significantly overweight or obese are more likely to pack on five or more pounds during this celebratory span each year and barely 150 calories over an hour of running or walking. Post-holiday from Thanksgiving until the start of the new year is when we often assess the massive amounts of calories we have consumed— much of it off the beaten path from our usual try-to-eat healthy lifestyle. January and February is when we are most likely to get serious about healthy living, including serious exercise and dieting. To make up for our eating excesses, we too often set unrealistic goals in returning to a healthy lifestyle, relapsing to some of our unhealthy ways. You need an expert in preventative health, which simply means preventing ill health and injury through healthy practices and habits. 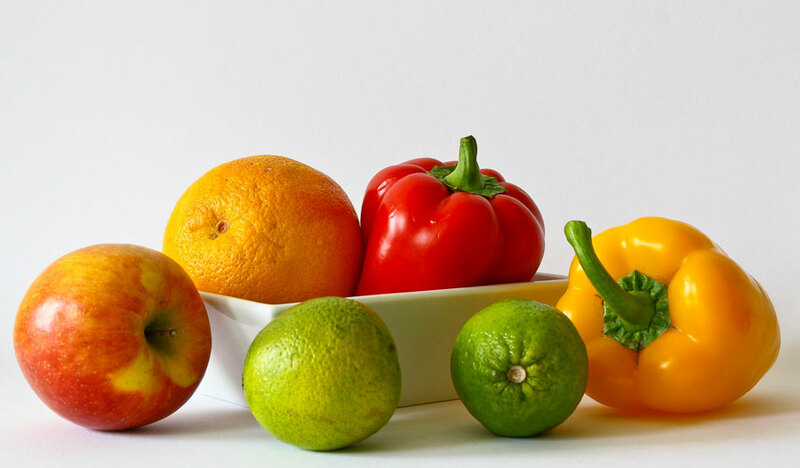 At Oakland Spine & Therapy we believe that nutrition and what you eat are directly connected to your health, critical to maintaining the musculoskeletal system. That means it is important in building and rebuilding the tissue that carries nervous system impulses. Nutrition is a big part of that, and sometimes you just need a nutrition-savvy preventative health practitioner on your side.